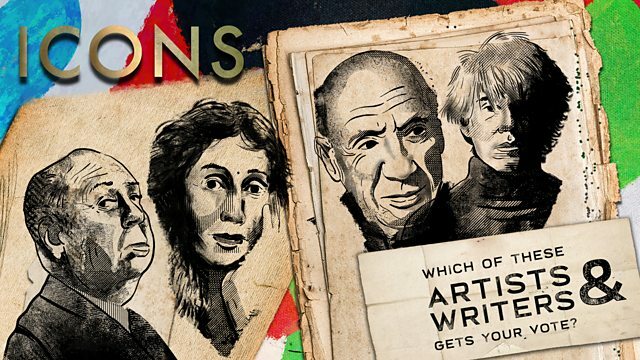 These iconic artists and writers of the 20th century each responded to the world around them with pioneering, genre-mashing, originality – forging new pathways for the future of artistic expression. Their work inspired audiences to see the world afresh – and continues to provoke, inspire and resonate with us today. Which one gets your vote?